Quarter to five, and it's dark already. This is Mogg-Darkness, brought on by the Brextremist MP for North East Somerset, who talked out the Daylight Saving Bill 2020-2012l , a modest Private Member's Bill that would have required the Government merely to analyse and test the effects of stopping the gloom of dark evenings. Note that the Daylight Saving Bill would have only required Government to investigate and test daylight saving; it would not have been bound to implement it. Yet even this was offensive to Rees-Mogg, and he filibustered it, talked it out. Stopped Government from even discussing the question of the impact of dark evenings on public life. 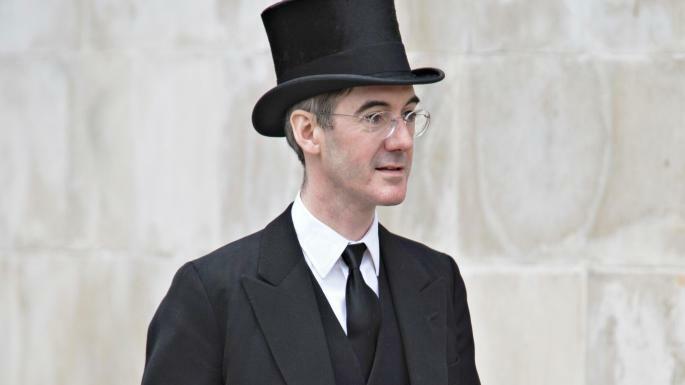 That he could do this is a shame on antiquated and anachronistic rules and procedures of the House of Parliament, and another blot on the name and behaviour of Jacob Rees-Mogg. Rees-Mogg should be voted out of Parliament, but the Labour Party will not let this happen. The excellent and popular Dr Phil Hammond is ready to stand against him, and if Greens, LibDems and Labour agreed to stand aside for Phil, Rees-Mogg could be defeated. 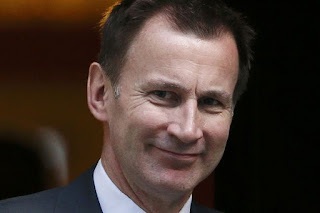 Sadly, the Labour Party, encrusted with thought-patterns as antiquated as Rees-Mogg himself, will not agree to anything so enlightened, and so we continue to have to suffer Mogg Darkness.